Introducing a range of theories, skills and techniques to help you understand the human mind and its functions, and to gain an appreciation of how we think, both collectively and as individuals. There are options to progress your studies to postgraduate levels. Many of our courses can be studied for credit which means they can count towards a recognised qualification. An introduction to existential therapy will enable both experienced clinicians from other therapeutic traditions and those with a general interest in therapy to gain a foundation in key existential theory and skills. Explore practical examples to understand behaviour routinely observed in the workplace, and develop and strengthen your own strategies for yourself and your organisation. Learn how to make the work system work and explore the ways in which you can create a more successful physical and psychological work place. This course will prepare you to develop a comprehensive proposal for research that can be carried out in your clinical setting. 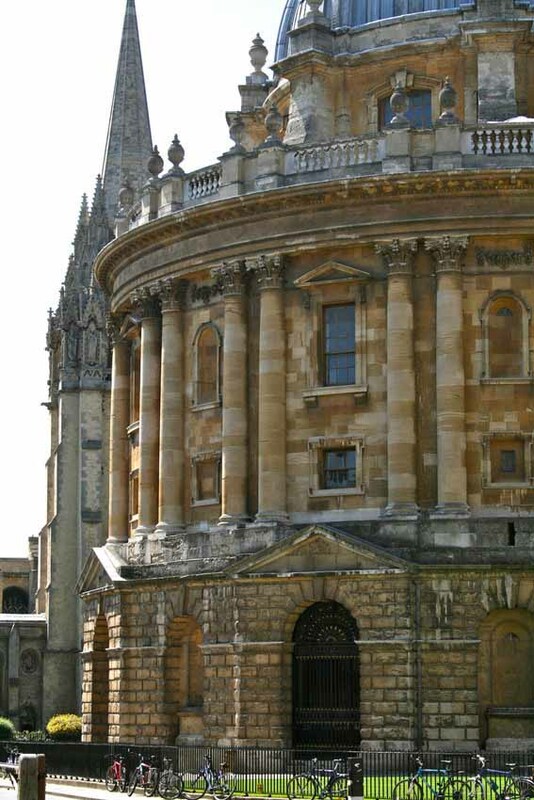 Part-time award courses for those looking to gain an Oxford qualification in the subject area.